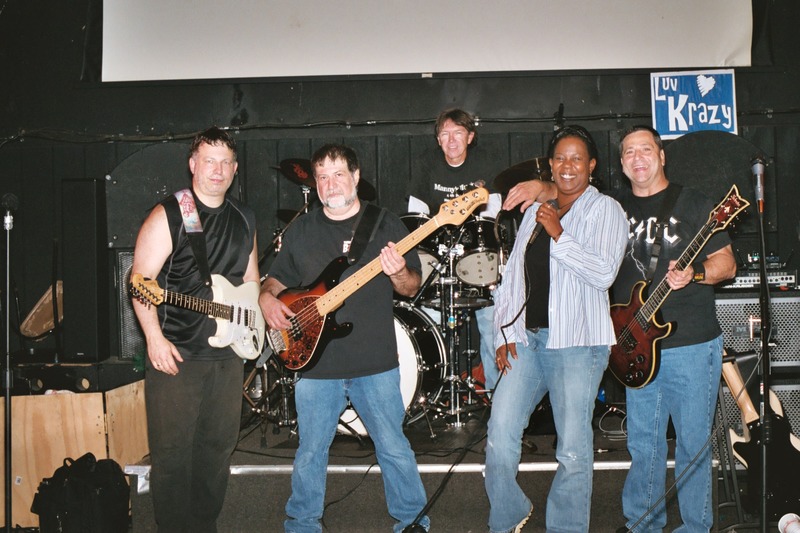 LuvKrazy brings a mixture of dance, rock, and classic rock music to the stage to create an exciting party. Their performances include some of the best songs of the 60's -70's -80's -90's up to today's popular current pop-rock. LuvKrazy provides a show that interacts with the audience to entertain and bring the fun back to live music. They have performed at many private parties, corporate parties and club circuits along the Jersey Shore as well as the New York and metropolitan area. LuvKrazy Unplugged - Luvkrazy also performs acoustically at clubs and private parties where they have a repertoire of over 450 songs (and growing), take requests, and frequently have members of the audience participate in the festivities. The song list includes all of the LuvKrazy favorites plus many many more (Click for the Song List).